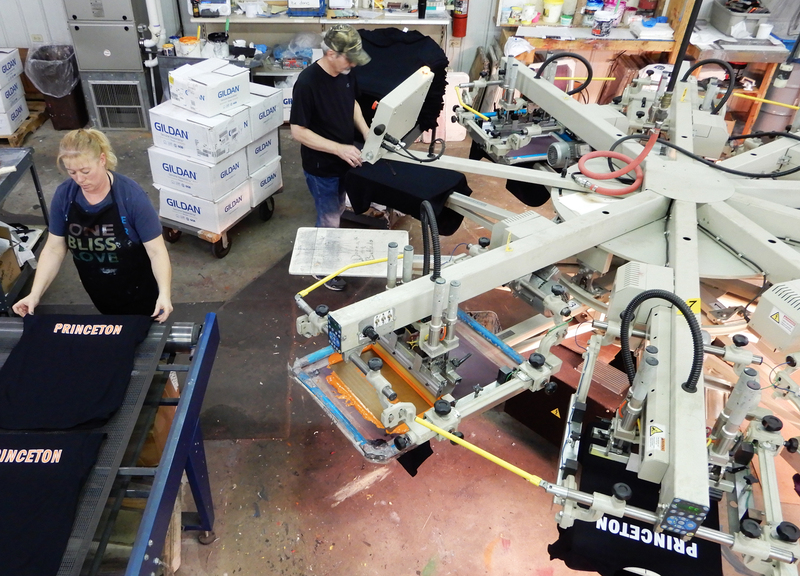 BookWear® offers more than just fully-custom compressed t-shirts. BookWear® is a tangible means to engage with your recipients and get your message across. Packaged in a small book with your design, brand elements, and message, BookWear® makes a novel impression that gets opened, read, and worn. 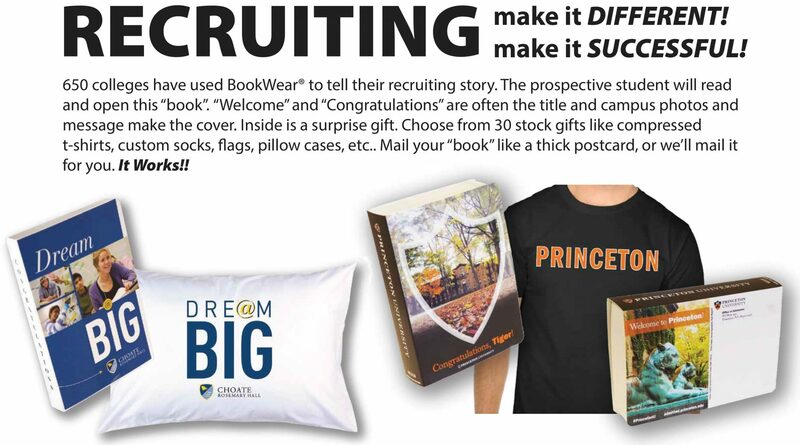 There’s a reason why so many universities, hospitals, and organizations use BookWear®. Get in touch with us or learn more about how others have told their story using BookWear®. BookWear® is a custom “book” that tells your unique story. 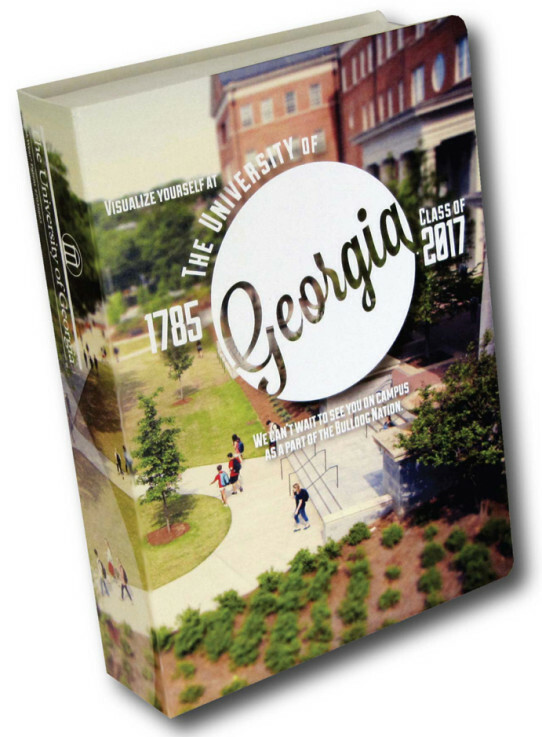 The photos, graphics, and message of your campus are printed on the cover. Inside BookWear® is a surprise giveaway which can be a number of useful items that college students love: compressed t-shirts, laundry bags, sunglasses, socks, and more. 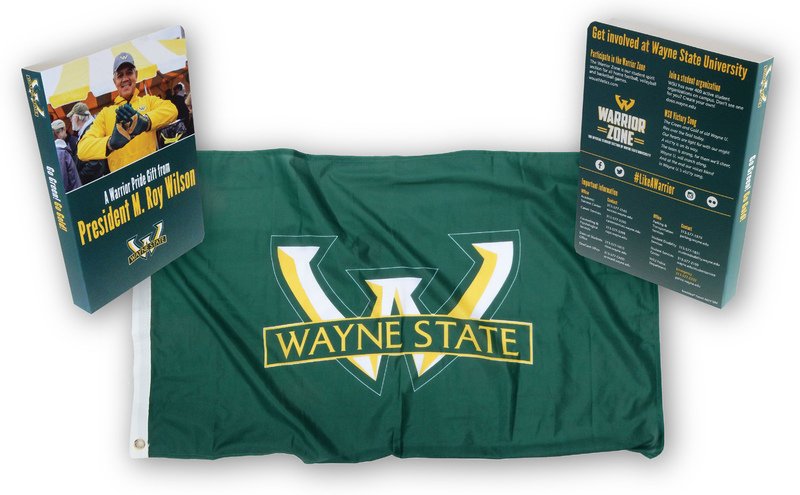 What makes BookWear® truly superior to other college student giveaways is the “Surprise!” of the package and the gift. This “book” gets read and opened, with your message and logo! Use you’re own design concept or work with our team at BookWear® – we offer many creative ways to tailor message and design your t-shirts. Not only does BookWear® design custom t-shirts that get used time and time again, but it’s memorable surprise that effectively tells your story. If you’re looking for a compelling way to capture attention and share your message, consider BookWear® for custom compressed t-shirts. To see more, check out BookWear®’s college student recruiting case studies to see how other Universities have leverage this novel idea. In addition to the wide selection of customizable recruiting giveaways, BookWear® offers a highly-experienced full-service team of graphic designers, creatives, marketing specialists, and customer service representatives to better ensure your investment yields optimal returns. Not only can we handle the design of your gifts, but we can also package any additional materials you want to include and deliver them directly to your prospective students. Visit our contact us page or send us an email info@bookwear.net for more information. Thank You!